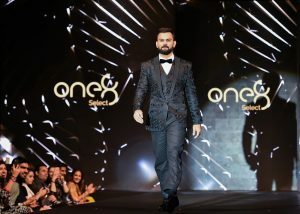 Indian cricket team captain Virat Kohli in collaboration with Aeon Sports India Pvt Ltd to foray into the men’s formal wear market with the launch of One8 Select. Aeon Sports India Pvt. 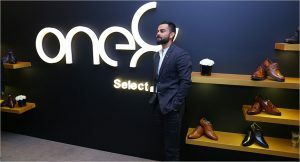 Ltd in association with Virat Kohli brings to you their affordable luxury line, One8 Select. 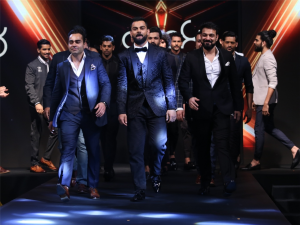 Kohli, who is a 30-year-old now, is very talented and successful cricketer in the country and now he is looking to turn himself into an endorsement machine like former football player David Beckham. 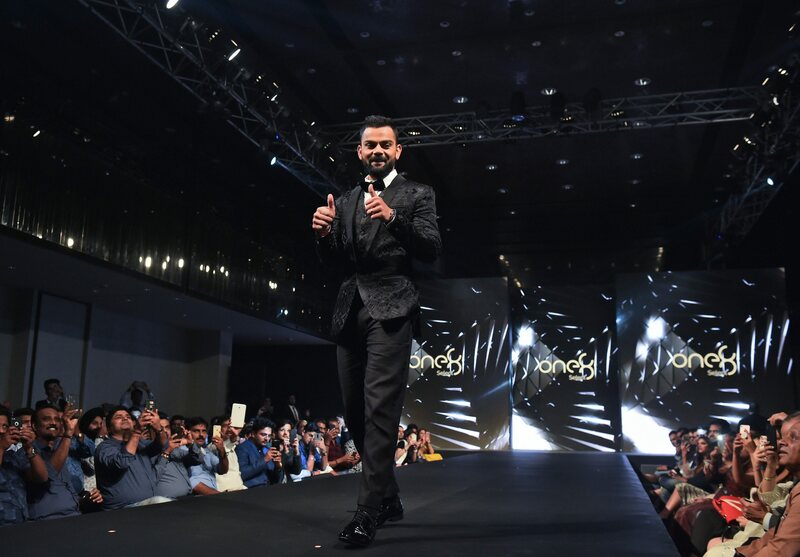 Virat Kohli recently launched his own fashion label in collabaration with Puma Sports and also is endorsing many famous brands. 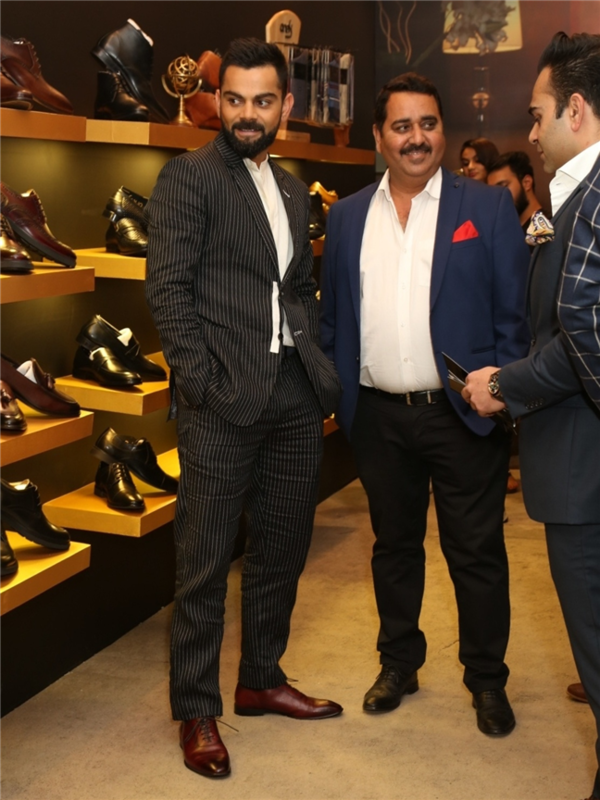 The brand was launched at the Roseate House, Aerocity with a fashion show by leading designer Rocky S.
One8 Select includes formal footwear and accessories. 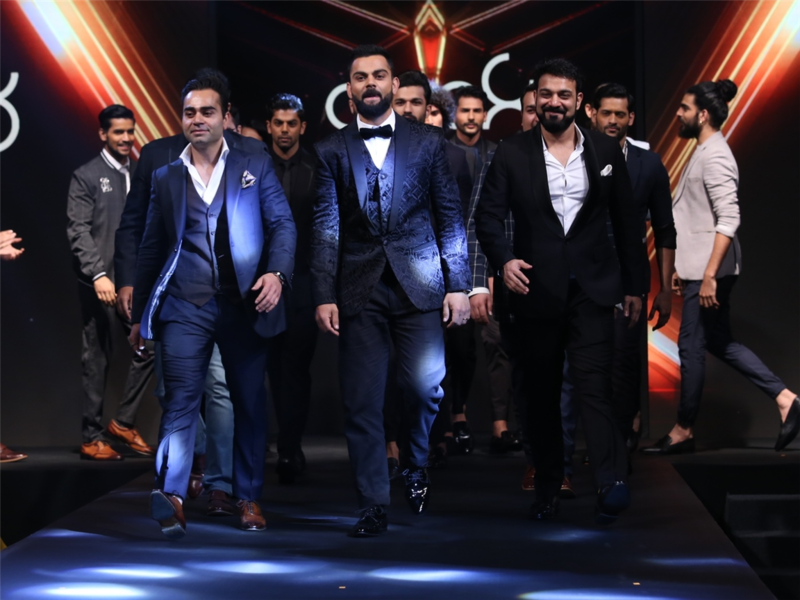 The brand has launched with five different collections, namely, Achiever, Wingman, Debonair, Superstar and Alpha. It is priced in the range of Rs 3999 to 11,999 (approx $60 to $150). 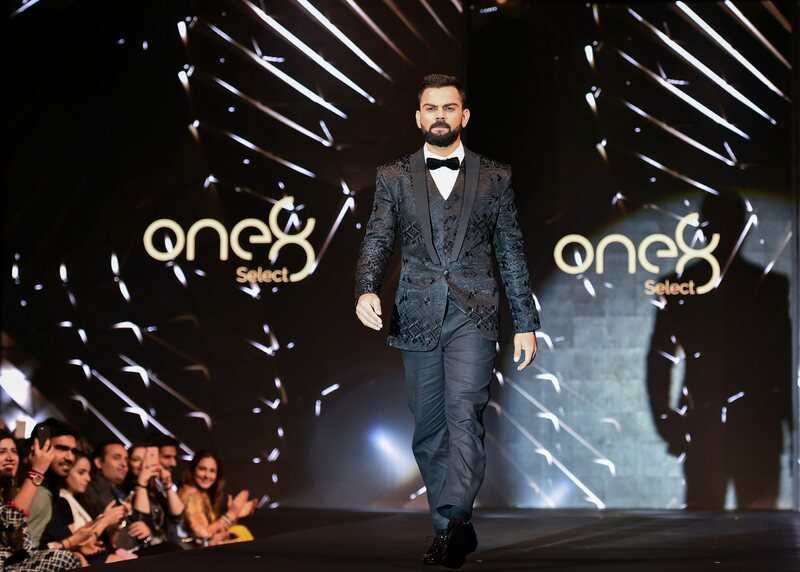 One8 Select will be expanding its portfolio in the coming month and also looking to tap the international markets. The brand will be exclusively sold online on Amazon and across multi-brand stores in the country. 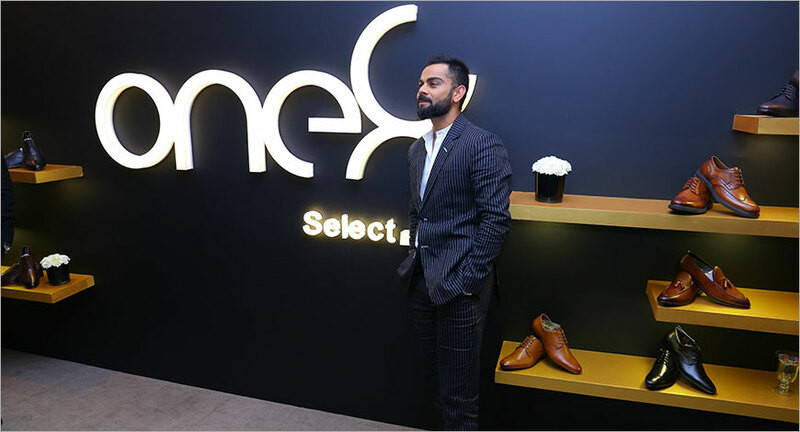 Commenting on the launch of One8 Select, Vikas Kohli, managing director of Aero Sports, said, “With the introduction of formal footwear and socks, the brand aims to equip fans and everyone else with the tools that are needed to excel, at work and in life.